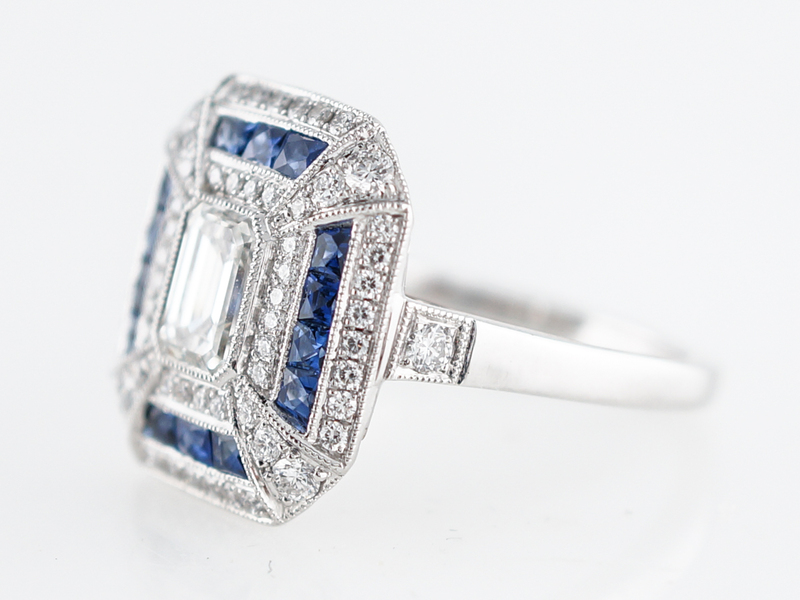 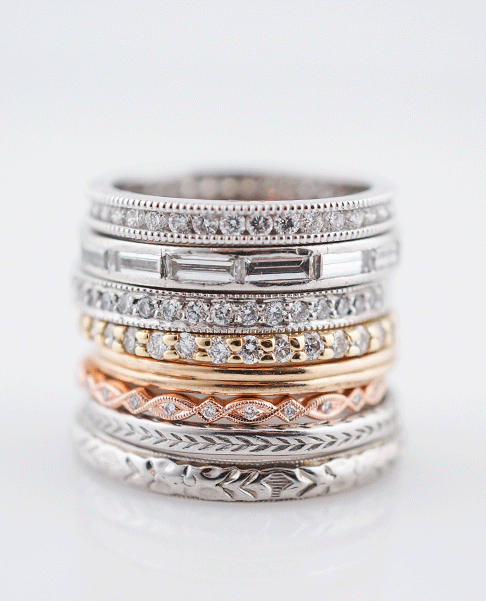 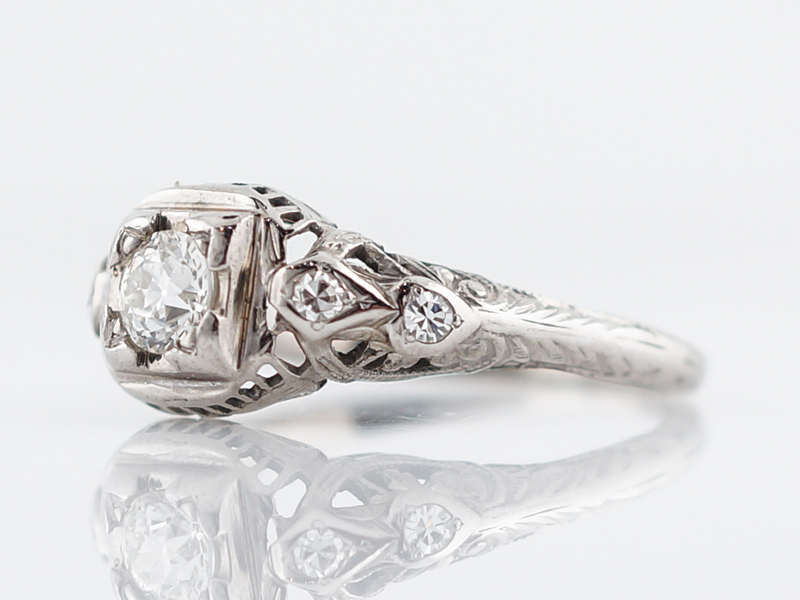 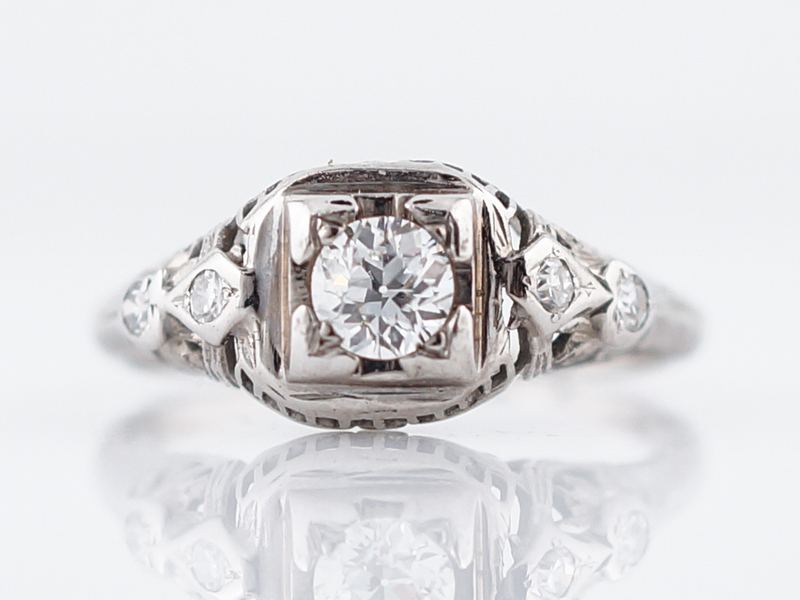 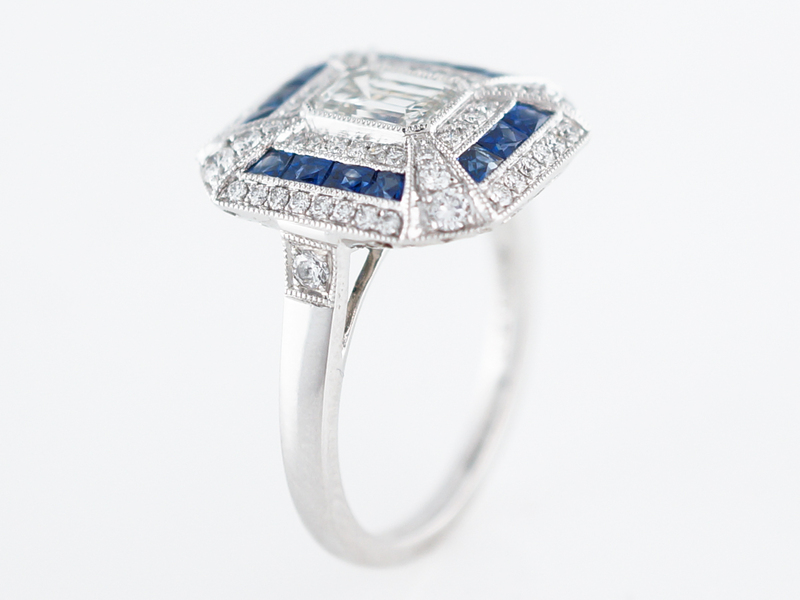 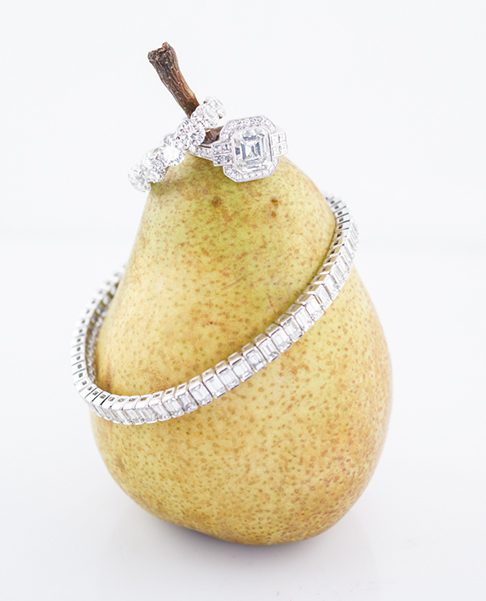 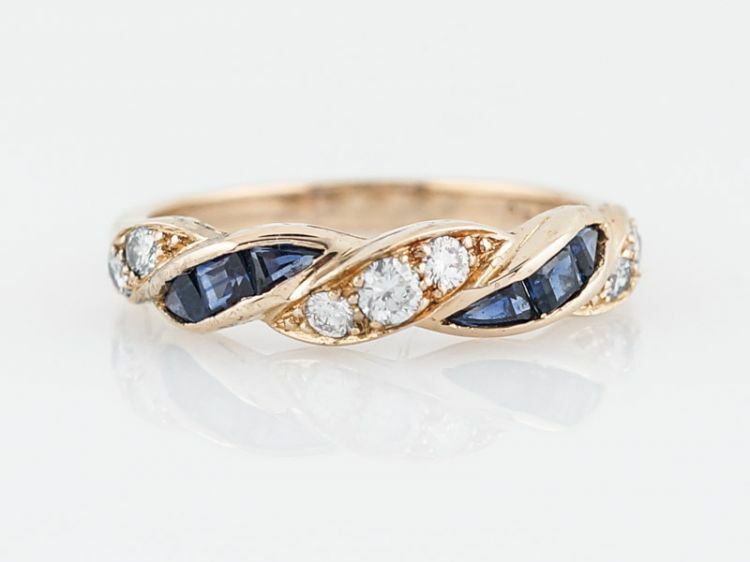 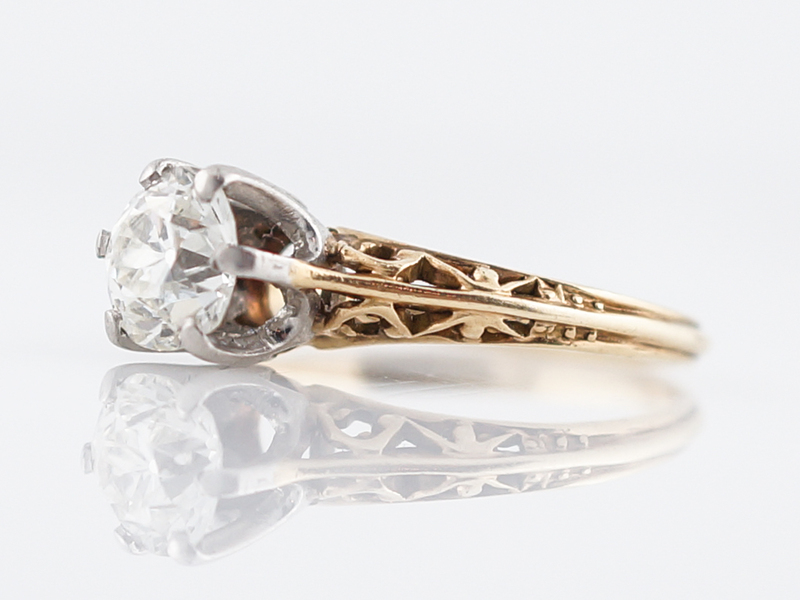 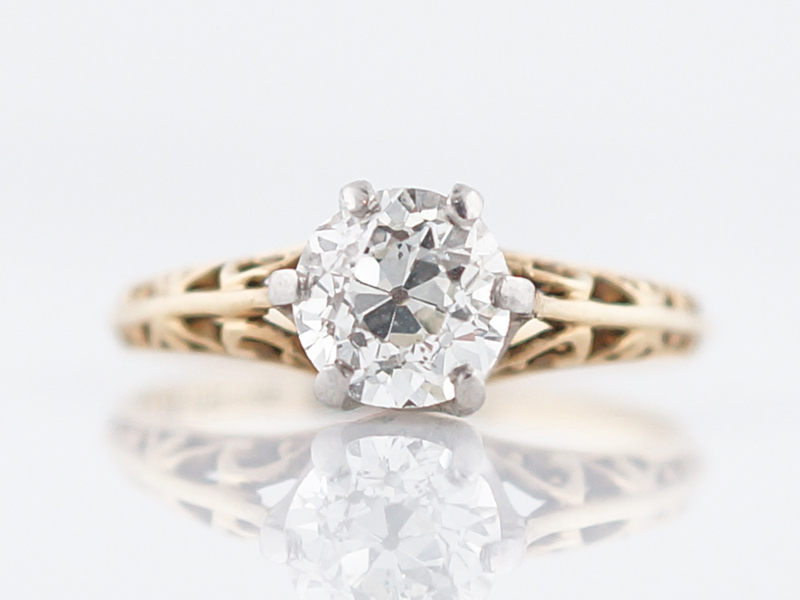 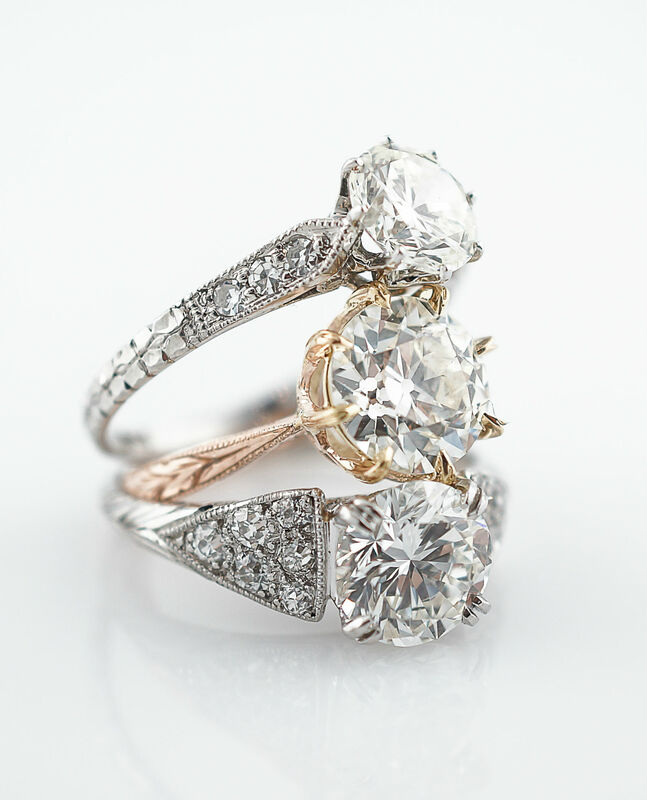 This modern right hand ring is takes it’s cues from the art deco period. 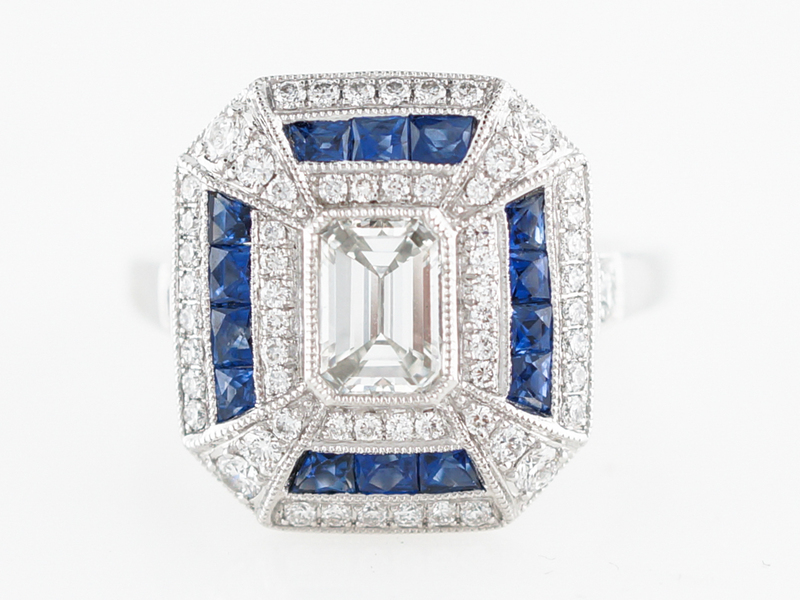 The centerpiece of this magnificent ring is a beautiful .70 carat emerald cut diamond. 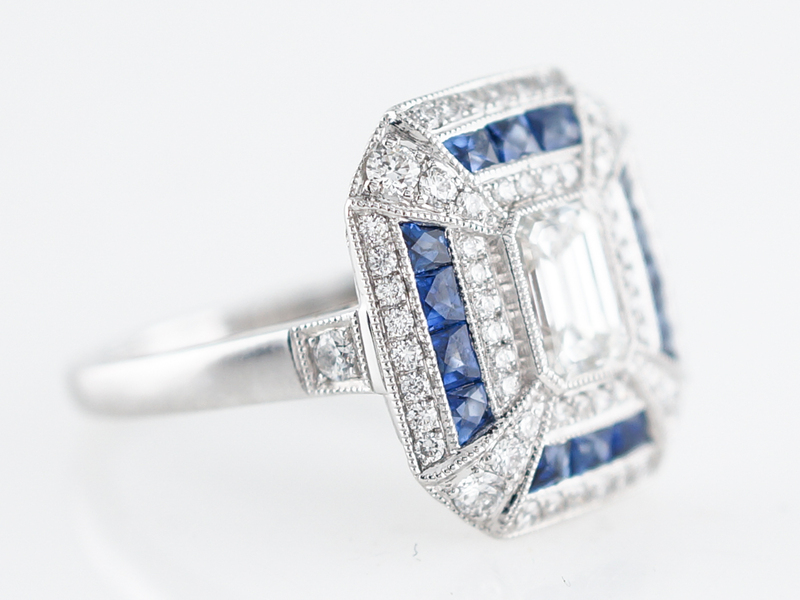 The cuts and facets visually radiate out from the center point and are seamlessly blended by detailed metal work and placement of accent stones. 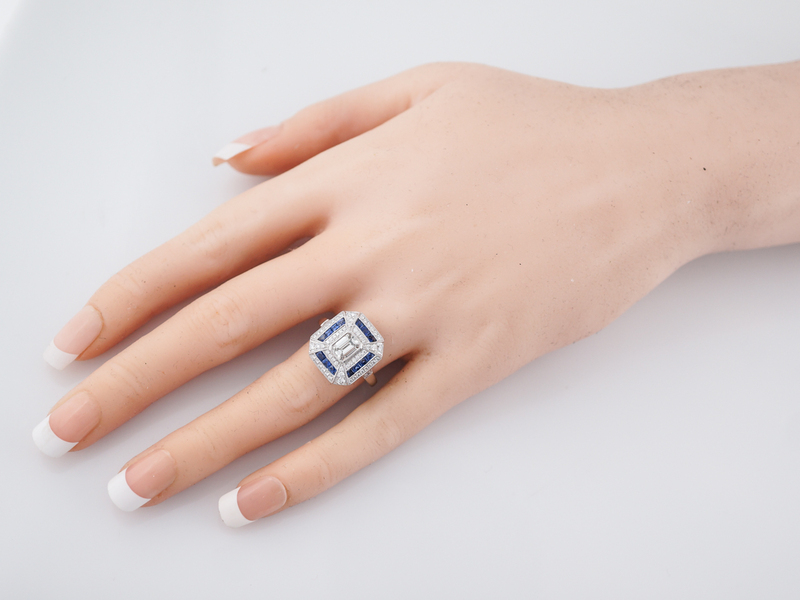 This beautiful ring also features .68 carats of French cut sapphires that add a gorgeous splash of color and round out this magnificent piece!